Beignets are French-style donuts dusted with powdered sugar. 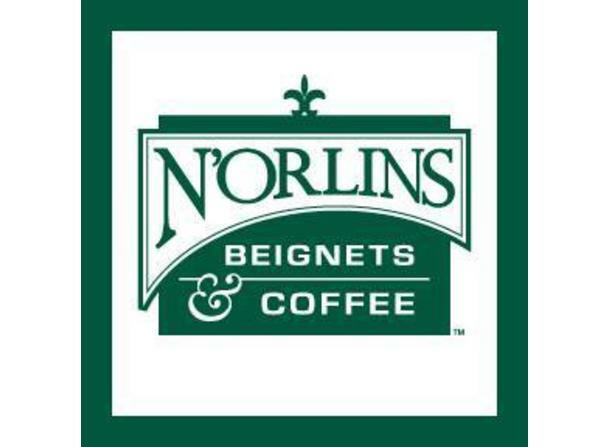 This sweet tasting treat from Louisiana is great with coffee for breakfast, as a mid-day snack or a perfect dessert after dinner. 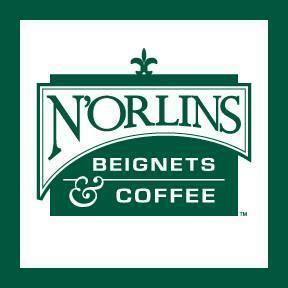 N'Orlins is located in the back of the River Place Shops facing the back parking lot.